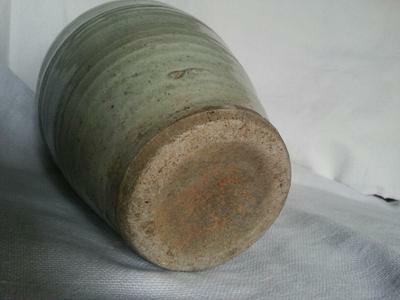 In Taiwan this is called an Anping jar, simply because it was excavated first in the Anping area. That is the place where the Dutch had their fort and other fortifications. 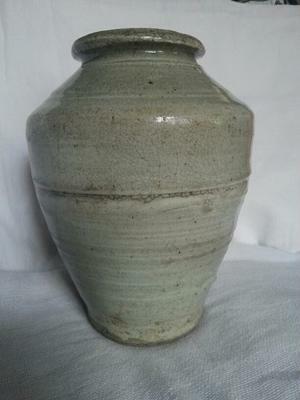 This is a Ming dynasty jar. It has other names in China. 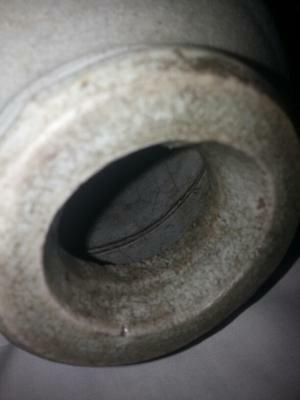 It is a storage jar, and the the Dutch used large quantities of these on their ships for storing/transporting things. That is how considerable quantities of these jars came to Taiwan. 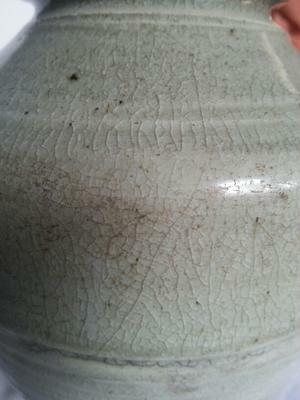 The jars were made in a kiln in Fujian, the Chinese province in China that lies on the other side of the Taiwan Straits.